32-unit garden apartment complex consisting of four two-story buildings with 2 bedroom garden apartments. 6-unit townhouse complex consisting of three two-story duplexes with 2 bedroom townhouses. 73-unit garden & townhouse apartment complex consisting of four two-story buildings with 1, 2 & 3 bedrooms. 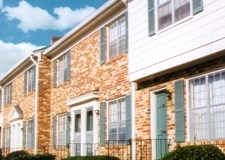 28-unit townhouse apartment complex consisting of four two-story buildings with 2 & 3 bedroom townhouses. 68-unit garden apartment complex consisting of four two-story buildings with 2 bedroom garden apartments. 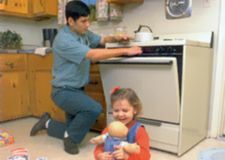 132-unit garden & townhouse apartment complex consisting of eleven two-story buildings with 1, 2 & 3 bedroom apartments. 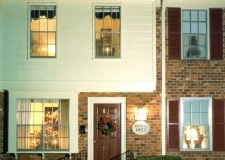 45-unit townhouse apartment complex consisting of eleven attached two-story buildings with 2 & 3 bedroom townhouses. 96-unit garden apartment complex consisting of seven separate two-story buildings with 2 & 3 bedroom apartments. 70-unit upscale garden apartments consisting of six two-story buildings with 1, 2 & 3 bedrooms. 8-unit garden apartment complex consisting of two attached two-story buildings with 2 bedroom apartments. 32-unit garden apartment complex consisting of eight attached two-story buildings with 2 bedroom units. 32-unit garden apartment complex consisting of four two-story buildings with 2 & 3 bedroom units.